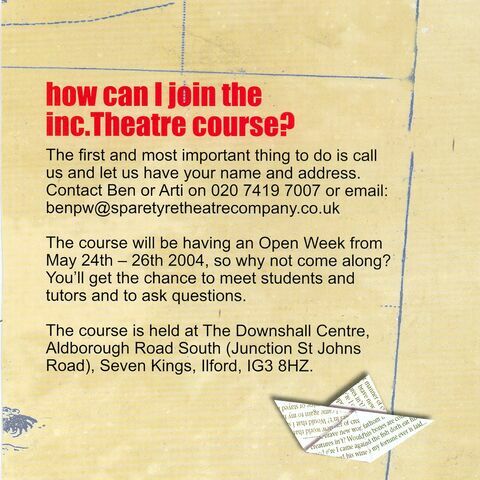 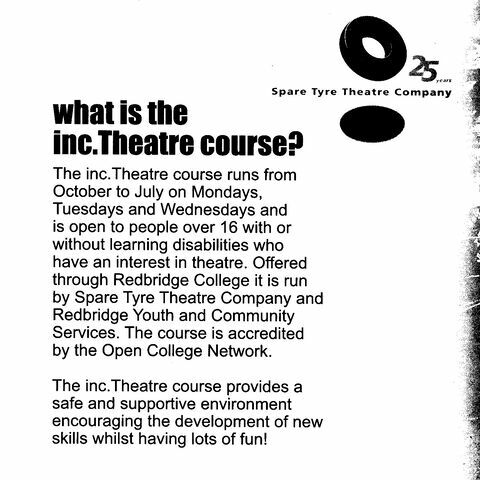 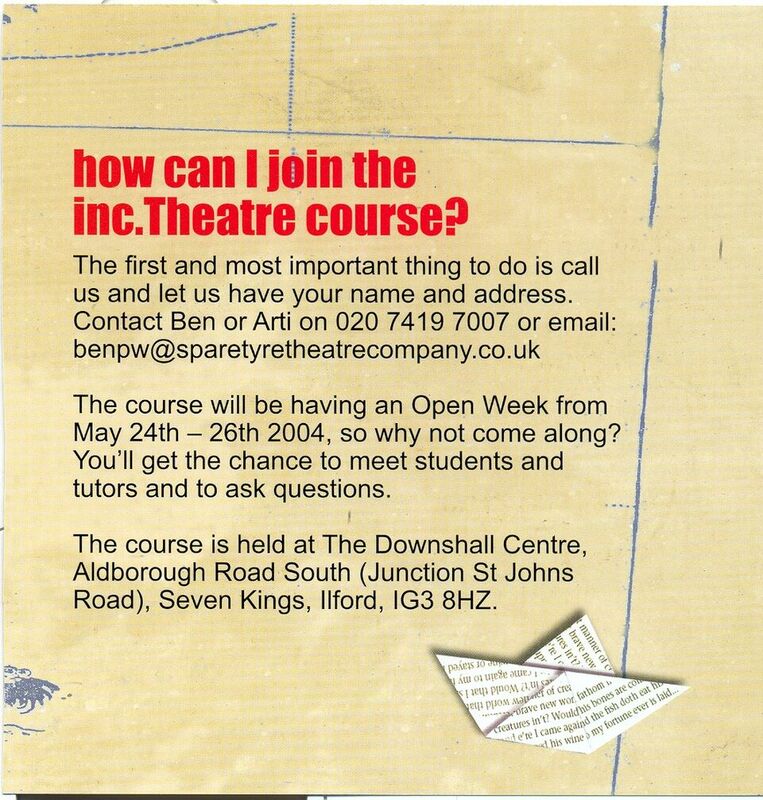 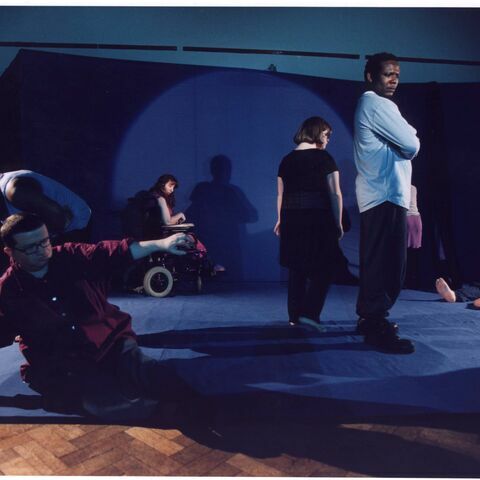 inc.Theatre was a project where we worked with learning disabled adults with the aim to improve their confidence in drama skills. 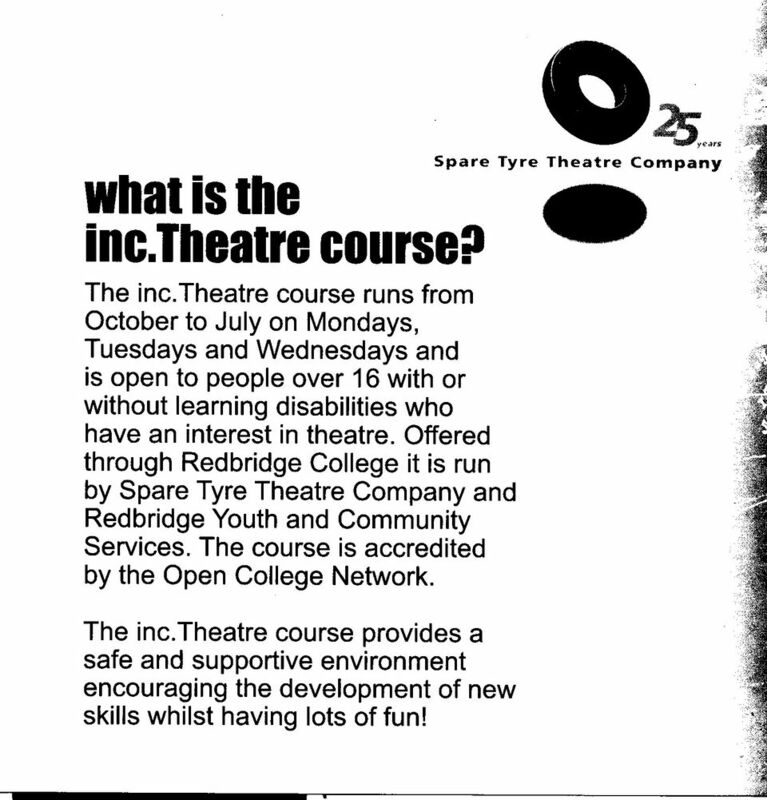 It was an accredited course in collaboration with the Open College Network. 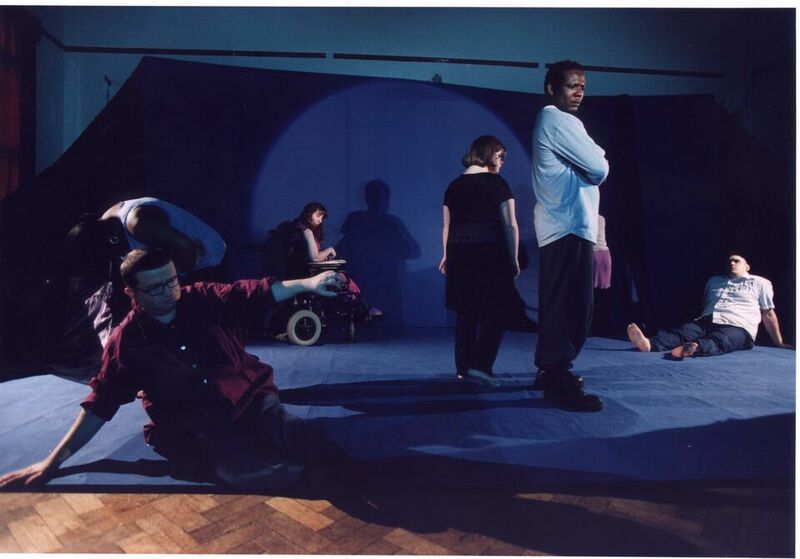 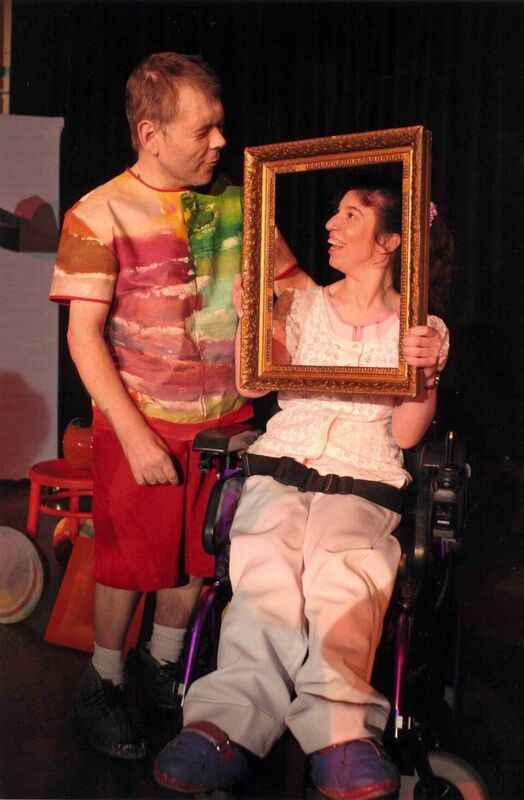 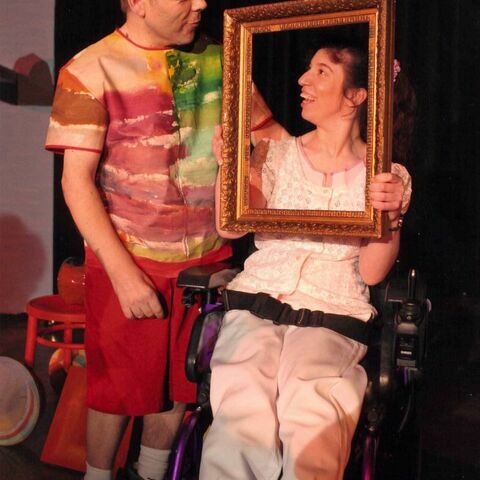 Several shows were produced as a result of this project, one of the most notable is Pieces of Ourselves; an art installation inspired by stories and experiences from the participants of inc.Theatre.